Maximize Alaska sales and your client’s travel experience. This is the place to find free destination training, learn about commissionable product, and meet our team. 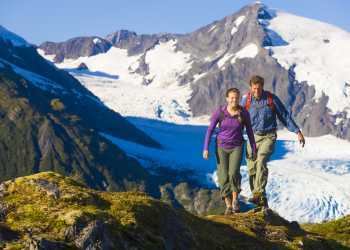 Anchorage is a cosmopolitan haven nestled between Cook Inlet and the Chugach Mountains; within 50 miles of 60 glaciers. It’s a city of comfort and culture in the midst of pure wilderness. Book Anchorage. Your profits will grow. Your clients will thank you!